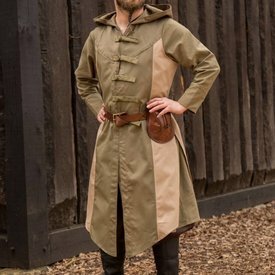 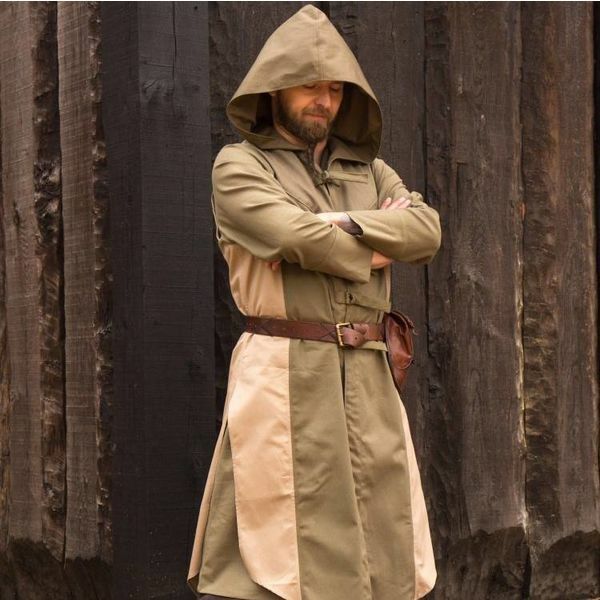 This coat is inspired on the garments of Assassin Altaïr Ibn-La'Ahad in the world-famous computer game Assassins Creed. 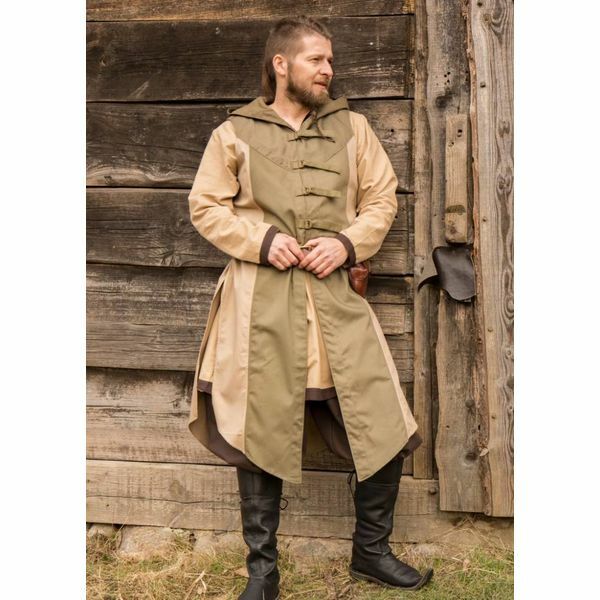 This coat is made of 100% cotton and is available in the sizes S-XXXL. 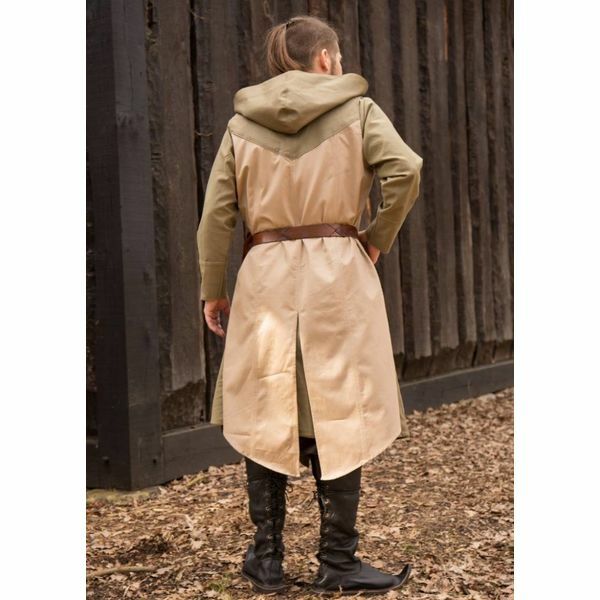 It is suitable for Cosplay or LARP and can be combined with the Assassins Creed LARP throwing knives.